The MCN awards are highly regarded in the motorcycling industry and are recognised worldwide. Winning three awards in one year is a testament to Kawasaki's drive to not only meet the needs of our customers but to push the limits and reach new heights with cutting edge motorcycles. 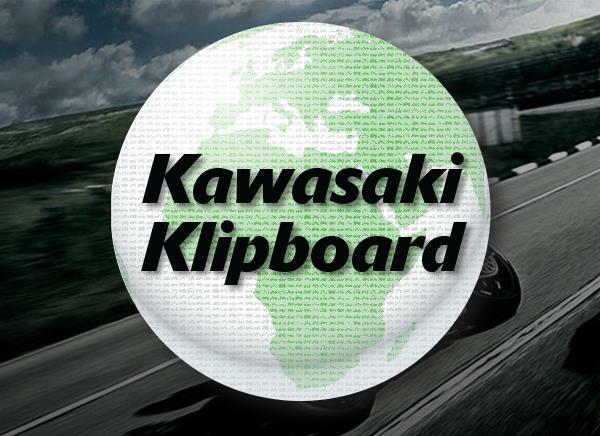 Kawasaki continues to promise performance for the upcoming 2019 season with brand-new models and a series of significant model updates. 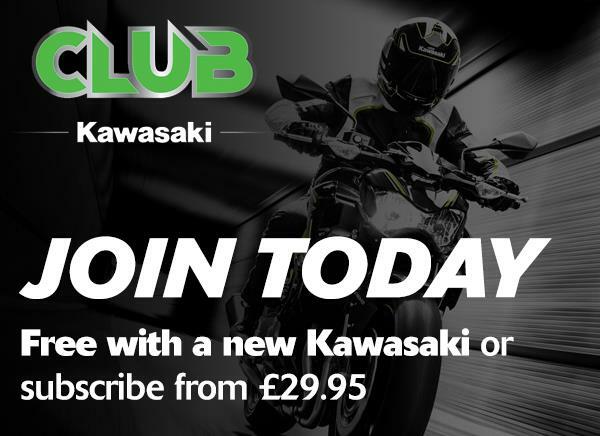 Visit the Kawasaki stand at Motorcycle Live to be one of the first to see the 2019 Kawasaki model range.